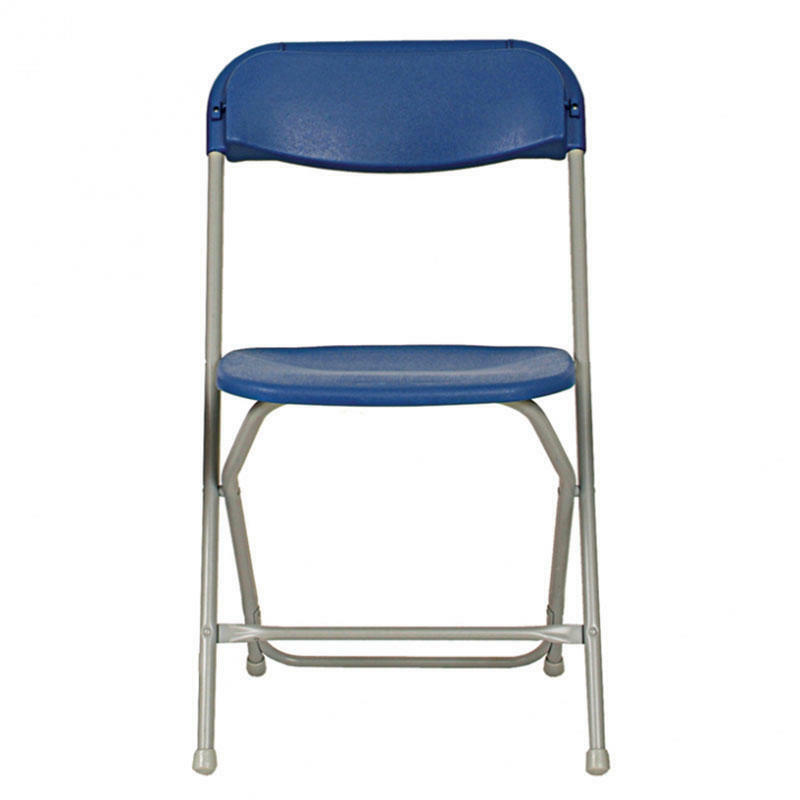 The original polypropylene folding chair is tough but lightweight, and extremely versatile. The horizontal inter-locking design ensures that a stack of chairs stays vertical and stable. Ideal for furnishing your premises at an excellent cost. Sold in packs of 8, available in 4 colours. Overall size: 820 x 450 x 550mm.